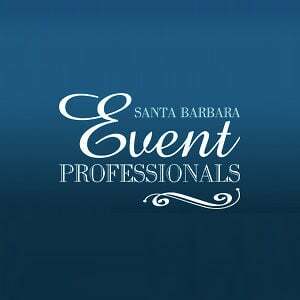 Was very professional to work with and is GREAT at the service he provides--made for a enjoyable event! Would definitely use Scott Topper Productions in the future! !